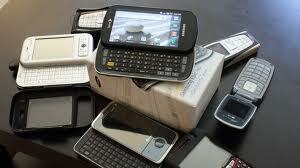 The year 2011 saw many new smartphones making its entry into the crowded world of phones. New technologies are gaining the upper hand in the consumer market. The most advanced phones with the 4G technology have made their strong presence felt over the past few months with the release of the new 4G smartphones. Different technology handset giants like HTC, Samsung, Motorola, T-Mobile and LG have revolutionized the smartphone market with the introduction of stunning 4G smartphones. The new 4G smartphones can now compete with other major complimentary devices like laptops and desktop computers as computer devices are losing its popularity with more people shifting towards the new technology. 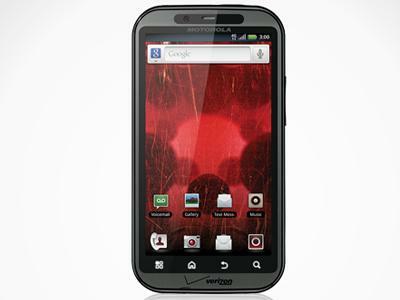 Motorola’s latest addition to the Droid line will run on Verizon’s 4G network. Based on the specs, this phone is going to be a beast. It has a dual-core 1 GHz processor, an 8 megapixel camera, 4.3-inch touchscreen, and HDMI out for connecting to your TV. Release date and pricing: There’s no solid date yet, but most likely during the first quarter of this year. No word on pricing. 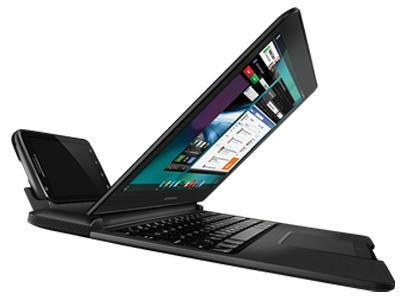 Motorola is touting this odd hybrid as the “world’s most powerful smartphone.” The Android-powered Atrix docks with an 11-inch netbook. Oddly, the netbook can only function when the phone is plugged in and runs on a “webtop” application that includes Firefox. 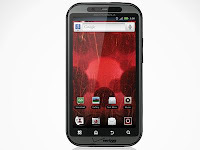 The phone will run on AT&T’s upcoming 4G network. The specs on the Atrix phone are pretty impressive: dual-core 1 GHz processor, mobile hotspot capability, and a fingerprint reader for security. But that may not be enough to convince people to purchase a netbook along with their new smartphone. HTC’s Thunderbolt has a lot of the same guts as the popular EVO from Sprint. 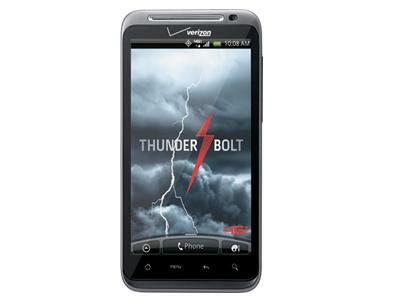 The phone will run on Verizon’s 4G network, but beyond that it’s essentially the same device. And that’s not a bad thing, the EVO is an excellent phone. Release date and pricing: Definitely during the first half of the year, but most likely before the end of the first quarter. No word on pricing yet. 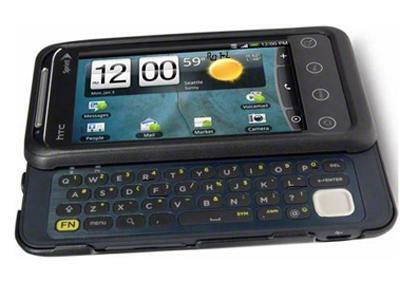 HTC’s EVO Shift 4G is only similar in name to it’s big brother the EVO. It’s thicker, has a smaller 3.6-inch screen, and a slide out keyboard. Think of it as a cross between the Epic and the EVO. 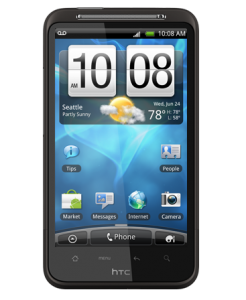 The Shift runs Android 2.2 and is available on Sprint’s 4G network. It’s a nice affordable option for anyone who wants a 4G phone. Release date and pricing: Available now for $149.99. 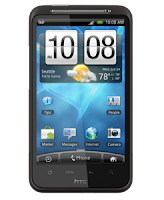 The HTC Inspire has the potential to be AT&T’s flagship 4G phone. The specs are on par with the Android phones we’ve seen on Verizon. It has a 4.3 inch touchscreen, 1 GHz processor, and an 8 megapixel camera.